August 27, 2015 - Hello there! The winning combinations of the 6/42 and 6/49 draw can be viewed here. 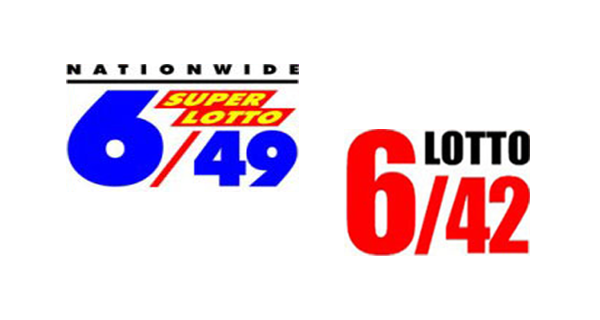 Check out Thursday's PCSO lotto results.